Mattie Kenny To Succeed Derek McGrath In Waterford? Fancy a job as a GAA inter county senior hurling or football manager? There was never a better time to follow your dream! With Tipp senior hurling boss Michael Ryan, Waterford senior hurling manager Derek McGrath and Kerry senior football bainisteoir Eamon Fizmaurice all heading for the terraces - it's fair to say three of the most high profile gigs in the GAA are available. Ok you need a track record of success, a vision for your team and a crowd of selectors that you can count on. Not to forget a thick skin to deal with poison pen letters that will tell you that you are not up to it, but apart from that it should be a doddle. It now seems Mattie Kenny, who led Dublin champions Cuala to the last two All-Ireland senior club hurling titles, could be on his way to Waterford as Derek McGrath's replacement. The Galway man is believed to be a top target for the Deise recruiting team. In addition to his success with Cuala, he also has inter-county experience, having worked with Anthony Cunningham during part of his term as Galway manager. Pat Ryan (Cork) was early favourite to replace McGrath, but he ruled himself out of contention in bizarre circumstances having met the players before doing so. 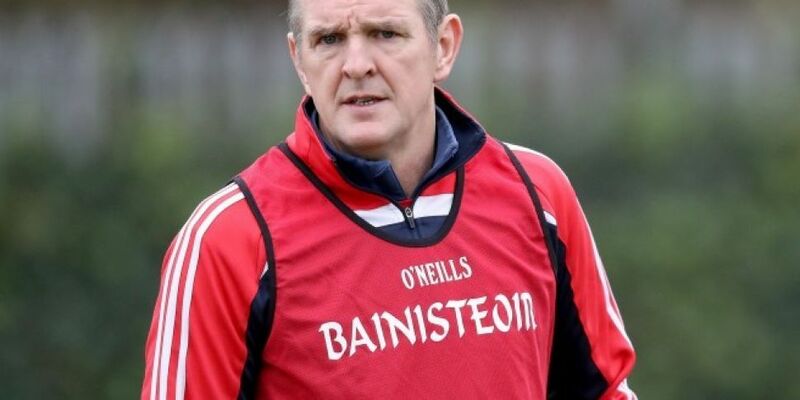 Kenny has impressed after doing so well with Cuala, who this year became the first club since Portumna in 2008-2009 to win successive club hurling titles. There are fine margins at the top though. It's fair to say apart from injuries this season, Waterford's prospects were severely hit by the goal that never was when they played Tipp. Austin Gleeson clearly saved a ball on the line but the umpire raised a green flag in a move that unhinged the Deise season through no fault of their own. Other issues to contend with down the line if you land one of these gigs. Think twice about submitting that CV!.